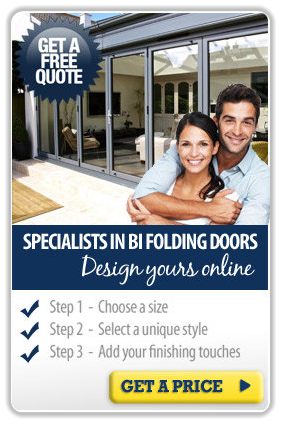 Make the most of the space in your home by choosing a slick new bi folding door. They can help maximise the space in your home by just a few turns of a handle. Designed for any size home, our doors are available in various configurations. The larger the size the more panels your door can have, panels can be stacked inside or outside of the room, to the left, right or split to stack on both sides. 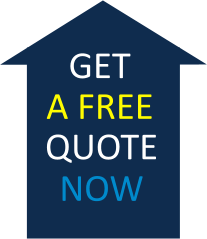 Made from sturdy aluminium the doors are built to last and not rust. This however doesn’t effect movement, the doors are light and easy to open and shut. Our folding sliding doors help you to create an open, flexible and large modern living space. Available in a range of styles we have something to suit everyone's needs. Whether its an outrageous or subtle colour we aim to offer a door to suit everyone's tastes. Open in or open out, black, chrome or silver hardware; you decide the options are endless.